Do you know whether you are financially healthy? Read the article to find out the answer. Turn on the TV, and you’ll see a number of ads promoting products that help you look after your skin, teeth, hair and body. Scroll through your LinkedIn or Facebook feed and you’ll likely pick up articles about looking after your mental and emotional health. You are taught about the need to look after yourself, but what about your financial health? How often are you reminded that this is also an important part of your life and that it plays a role in your general wellbeing? In simple terms, financial health is the state of your personal finances. It’s like a snapshot of how your income compares with your expenses and your medium- and long-term savings . A financially healthy person should be able to tick off most of these boxes. check your credit score and credit report often. set aside money for saving. have investments – while this is not necessary for financial health, it does offer greater security in the future. 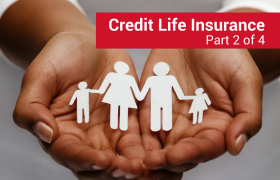 Your financial health can be impacted by your age, marital status, stressors like losing your job, and your ability to understand financial terms like “credit score”. Just like your physical health, your financial health can be good or bad. If it’s good, it’s important to actively maintain that state. If it’s bad, you should know that you can take steps to improve it. 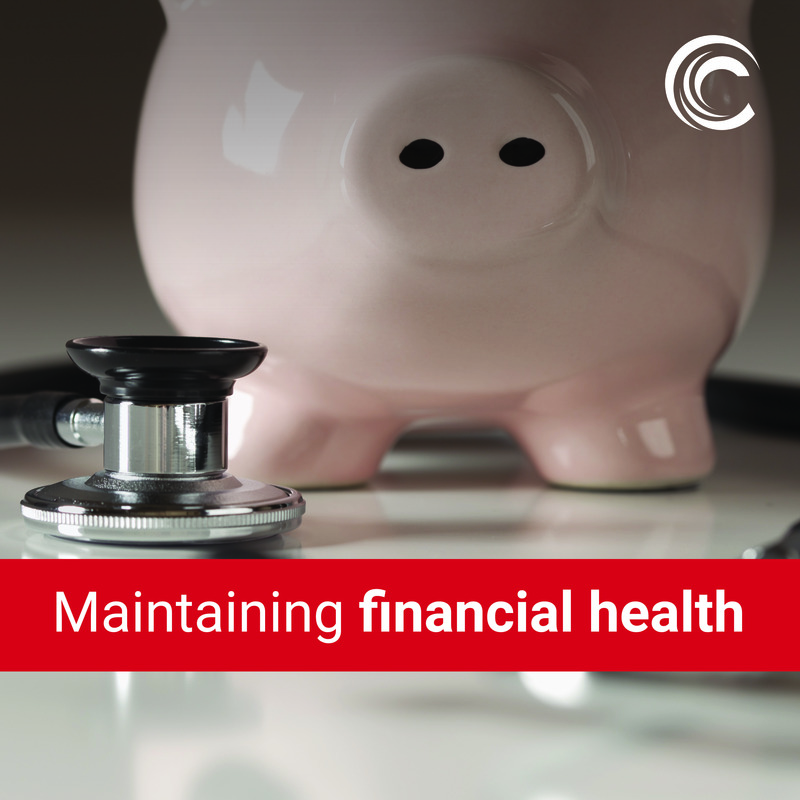 Rather than ignoring the problem, make the decision to work towards better financial health. How can I become financially healthy? The first step is becoming aware of your current financial situation is simple. Note your income and track your spending for 30 days. Request your free credit report from a credit bureau, like Compuscan. As a South African citizen, you can get one free credit report every year from any South African credit bureau. We advise checking your full credit report once a month, though. Earlier, we referred to a “credit score”. This number appears on your full credit report and shows how well you repay your debts based on your track record. If you manage your debt well, you will have a higher score. For this reason, a credit score forms part of the picture of your financial health. Remember, having credit is not bad. It’s only a problem when you don’t manage your debt well. This behaviour can easily lead to a debt trap which damages your financial health. That’s why knowing your credit score is part of understanding your financial wellbeing. 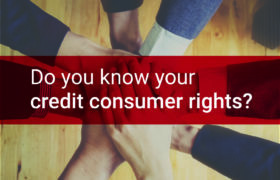 Once you have recorded your income and expenditure, have obtained your credit report and noted your credit score, you can start examining your financial health. Knowing where you stand, you can set goals that will help you to improve or maintain your financial health. These could include spending on needs, not wants, changing your lifestyle and paying off your debts. Part of reaching these goals includes drawing up an action plan and a realistic budget. It might not be a quick fix but, like a diet or an exercise programme, you will need to stick to these guidelines to reach your aims. With some smart planning and determination, you can do it! After all, your financial health really does matter. To get your free credit report from Compuscan, go to My Credit Check.